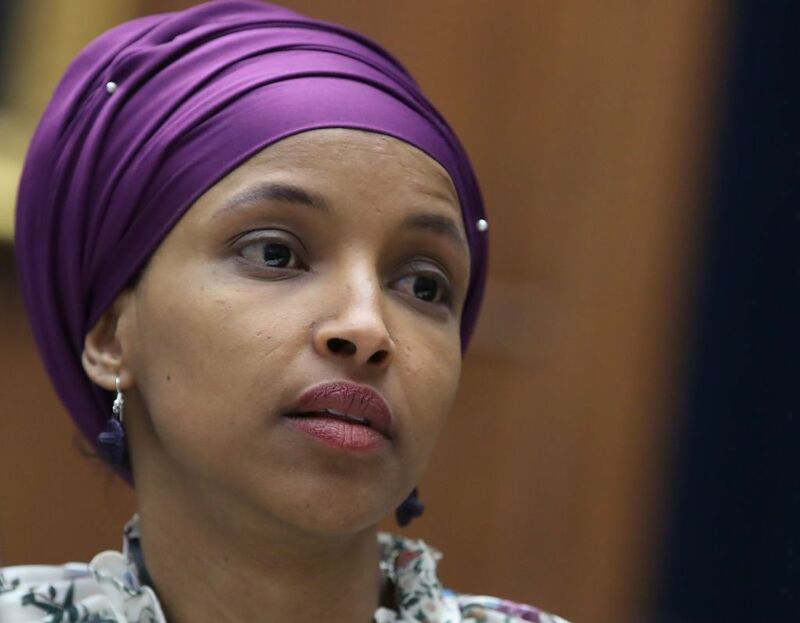 Minnesota Rep. Ilhan Omar said Sunday she has seen an increase in death threats following a tweet that was shared by President Donald Trump on Friday. “Since the President’s tweet Friday evening, I have experienced an increase in direct threats on my life — many directly referencing or replying to the president’s video,” Omar said in a statement. The tweet, which features the message “we will never forget” includes a video of Omar giving a speech to the Council on American-Islamic Relations (CAIR) in March and images from the September 11, 2001 terrorist attacks. The tweet has been the source of controversy since Trump published it on Twitter, with several Democrats rebuking the president for the message. Omar also cited a rise in violent crimes and hate crimes in counties that hosted a campaign rally for Trump in 2016, appearing to refer to a Washington Post report that analyzed the Anti-Defamation League’s Hate, Extremism, Anti-Semitism, Terrorism map. However, the FBI reported in that hate crimes increased across the United States in 2016. Omar has previously been the target of death threats, including one made by a New York man who accused the freshman congresswoman of working for the Muslim Brotherhood. The Democrat’s name was also on an alleged “hit list” of lawmakers, media personalities and celebrities complied by U.S. Coast Guard lieutenant Christopher Paul Hasson. On Sunday, Speaker of the House Nancy Pelosi confirmed that the Capitol Police are strengthening Omar’s security, as well as that of her family and staff. Pelosi went on to encourage Trump to delete the tweet, but as of Sunday evening, it was still on published to his account. However, the president no longer has the message pinned to the top of his page.